Do you enjoy watching rugby? 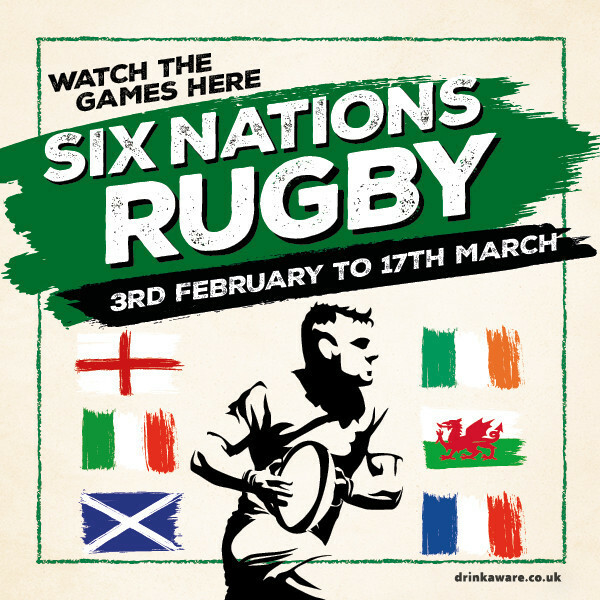 Come and watch the Six Nations live at The Rose Inn on our big screen. Bring your friends and family to join in the fun with us!